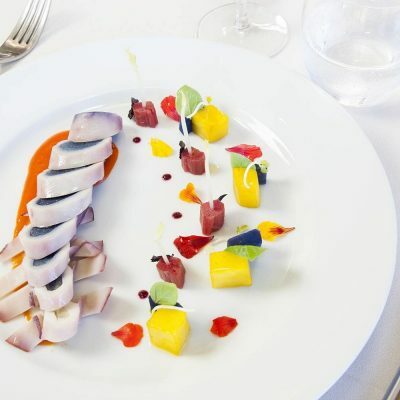 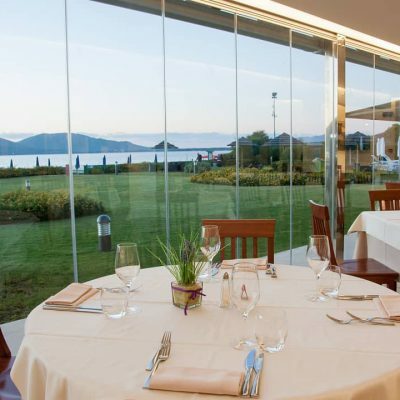 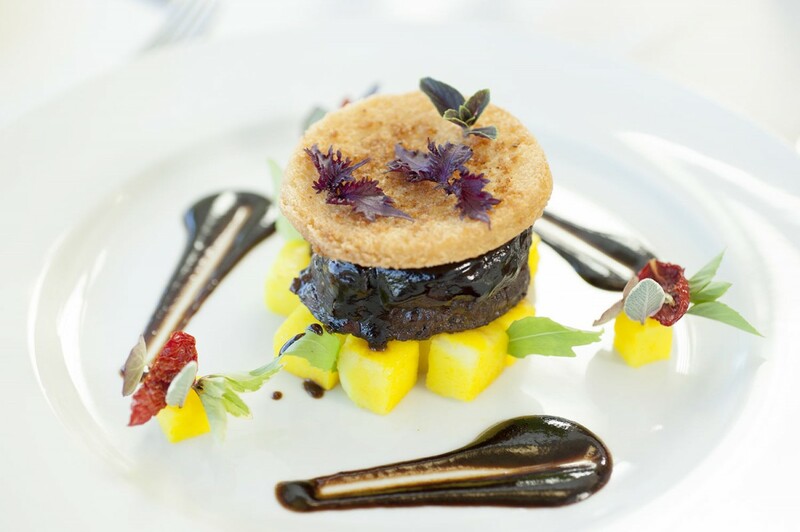 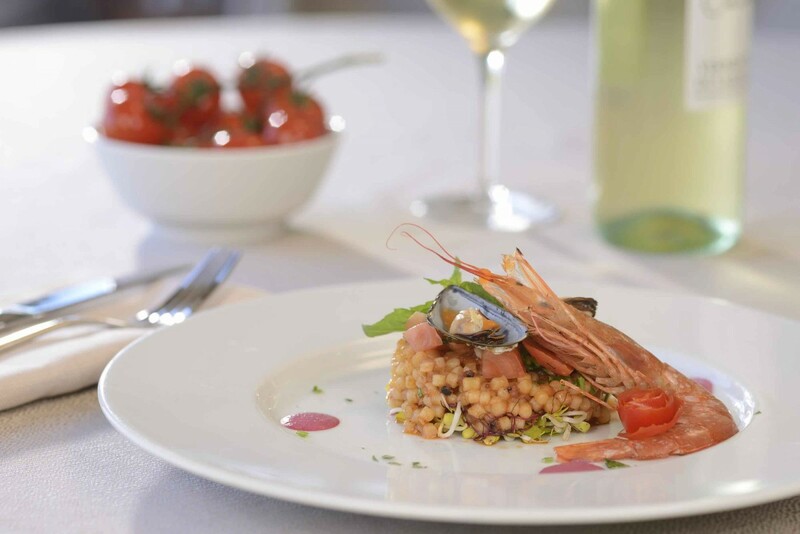 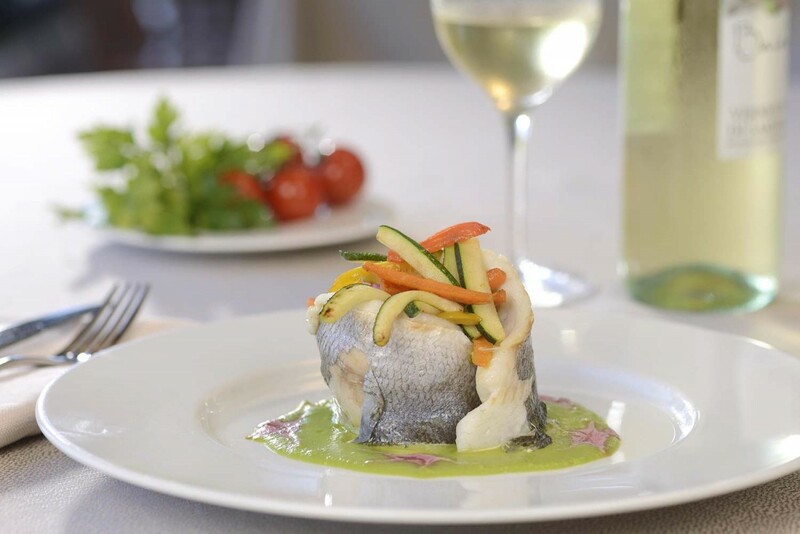 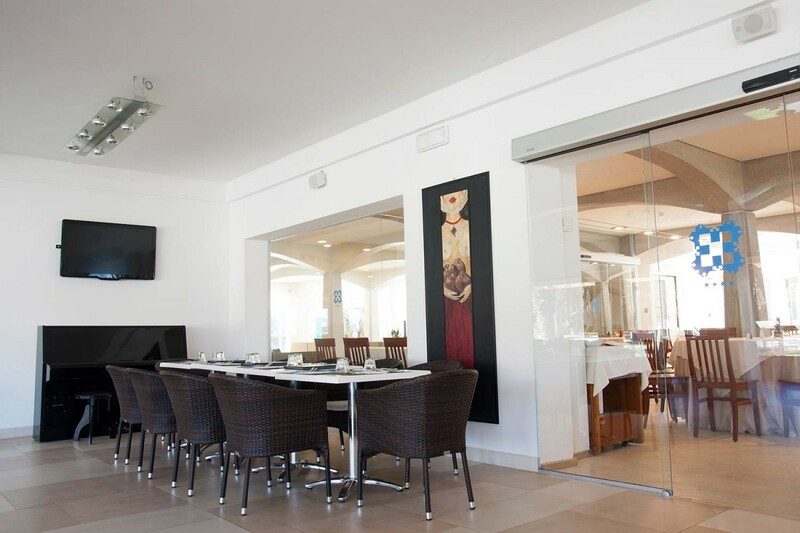 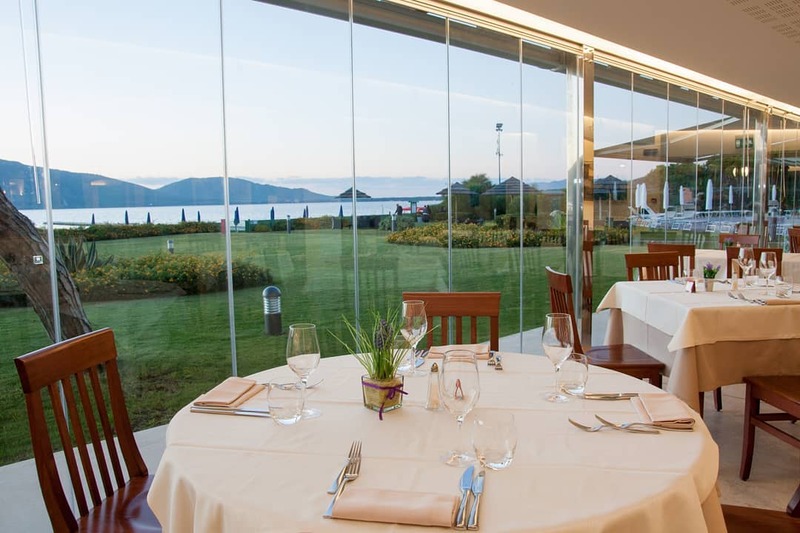 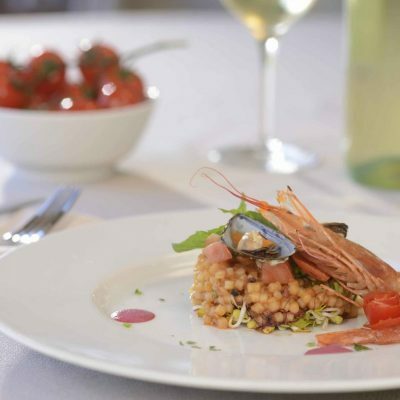 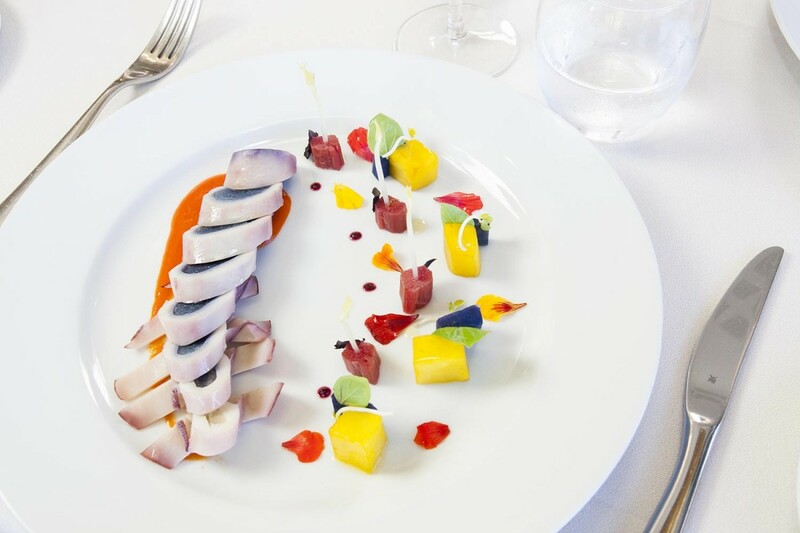 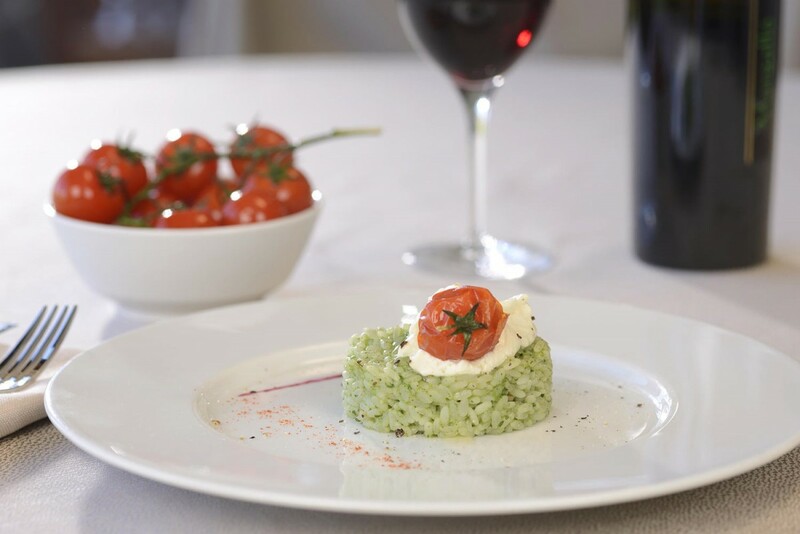 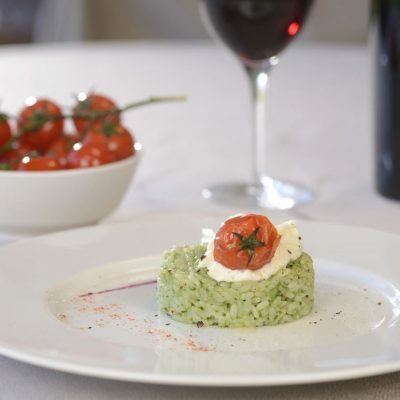 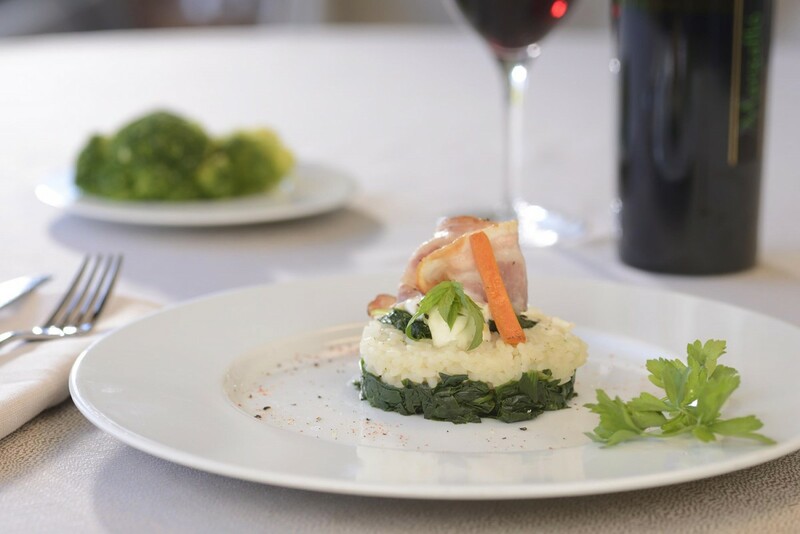 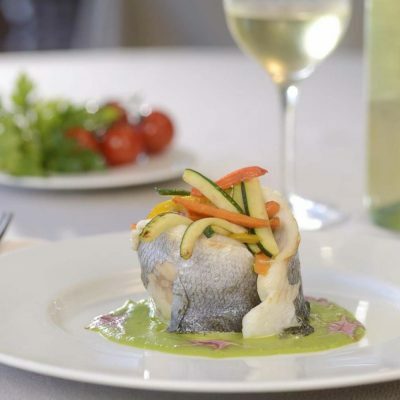 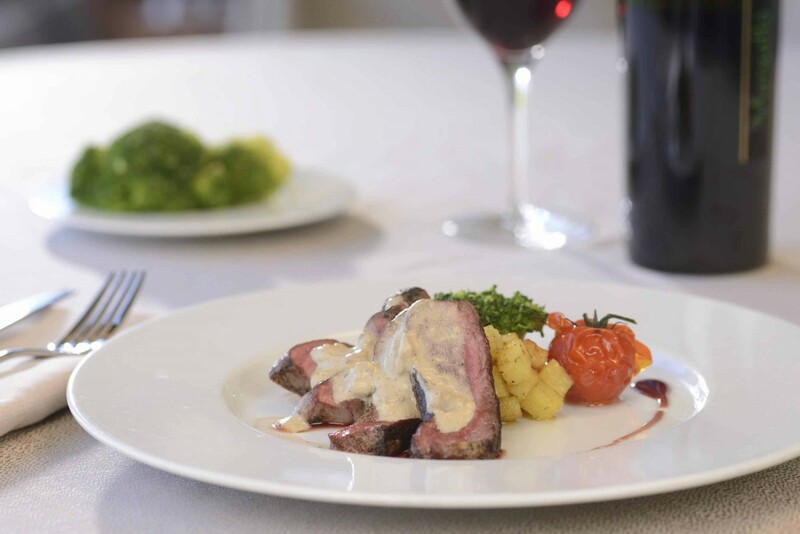 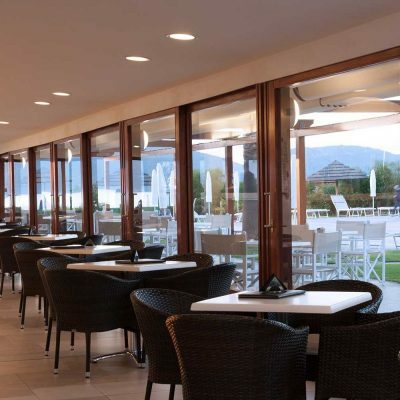 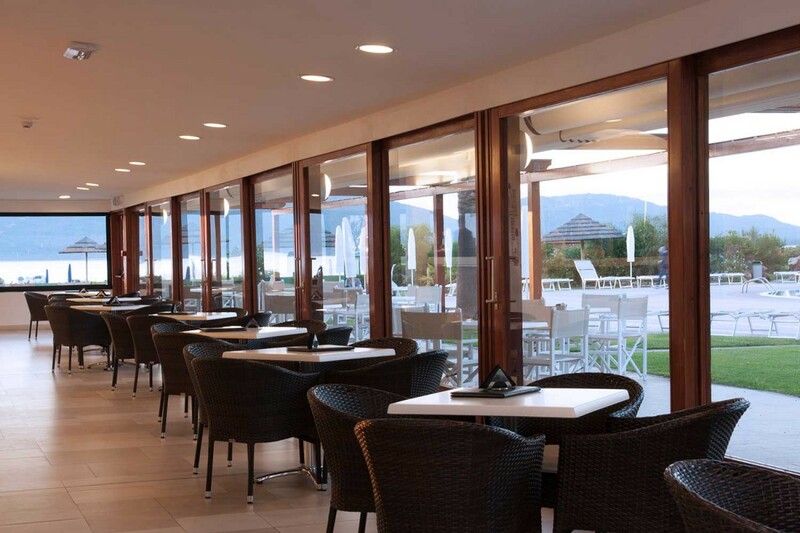 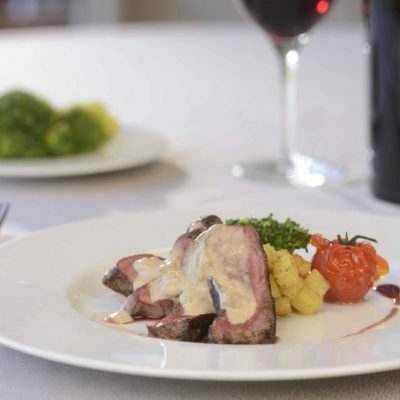 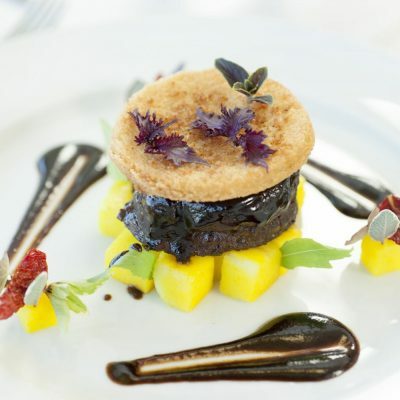 Every day at lunchtime, you can taste the best recipes of Sardinian cuisine at the “Al Gazebo” restaurant, overlooking the sea and the Bay of Porto Conte. 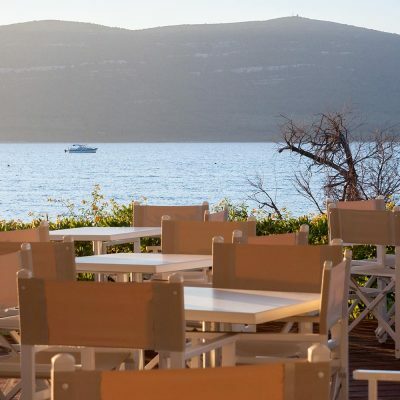 There is no set menu: the Maître d’ suggests the dishes of the day, all made with fresh, local produce, depending on the season and what the market offers. 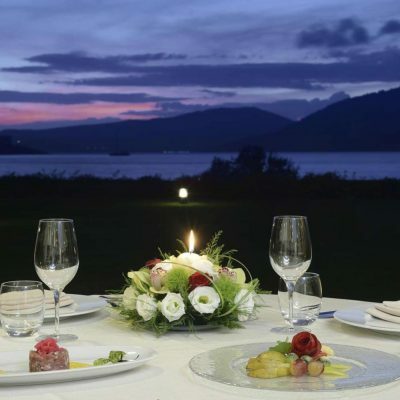 It is possible to organize private dining for special events. 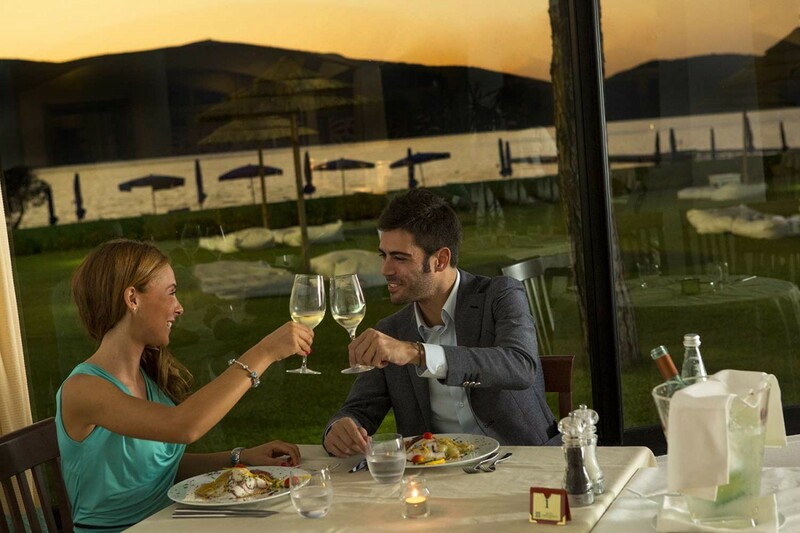 At dinner, our main restaurant with a wonderful sea view from the dining room offers a rich and spectacular buffet with the possibility of tasting Mediterranean dishes while, exclusively with our à la carte menu, you can dine outside at our “Al Gazebo” restaurant where you can eat excellent local seafood accompanied by great Sardinian wine. 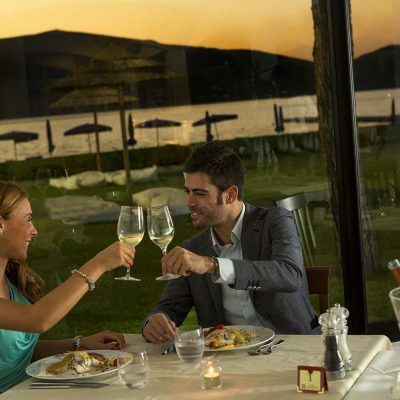 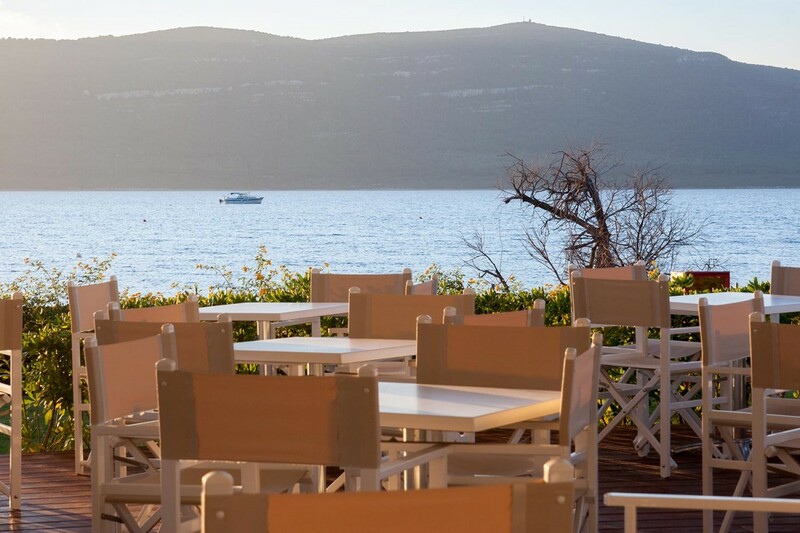 Our outdoor pizzeria also offers a viable alternative for lunch, for a snack or a pizza in front of the sea. 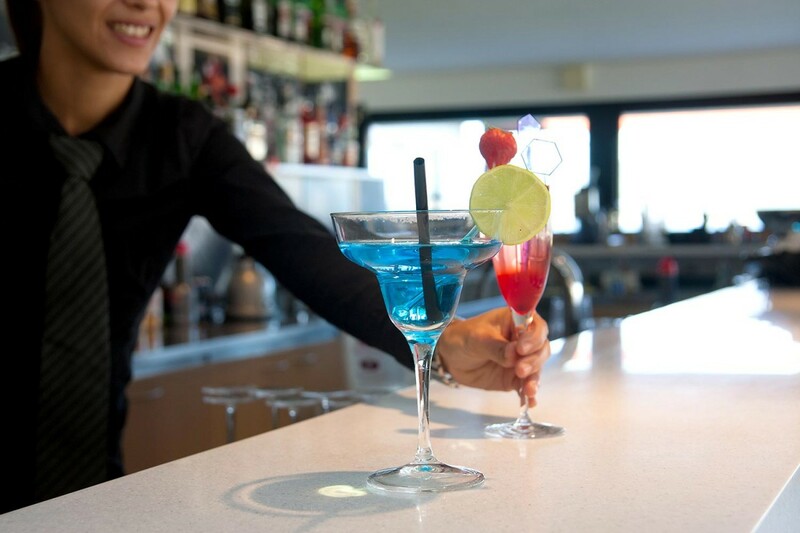 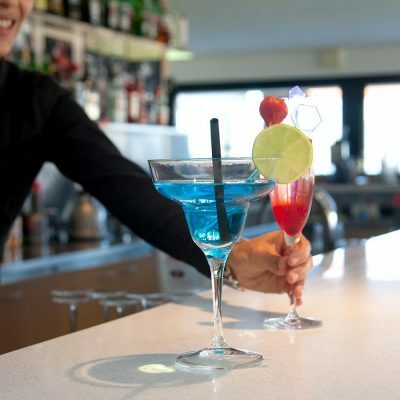 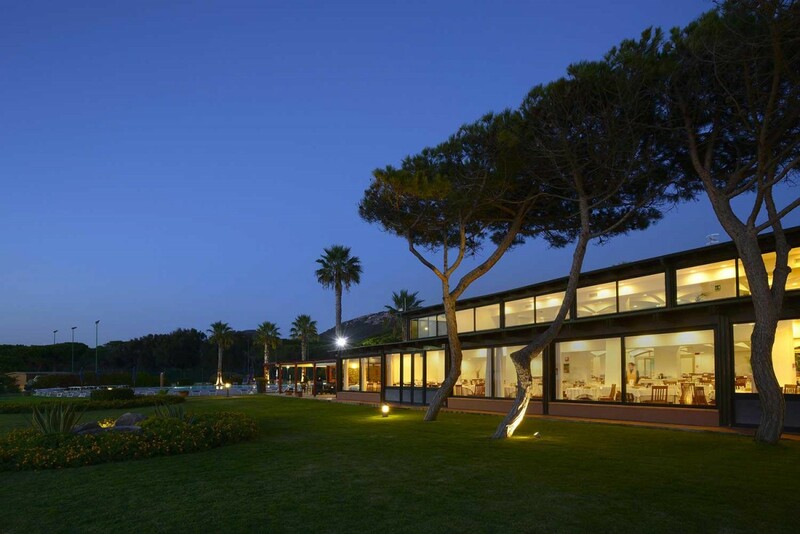 The main bar is located by the poolside, drinks can be served around the pool, on the panoramic terrace until late evening. 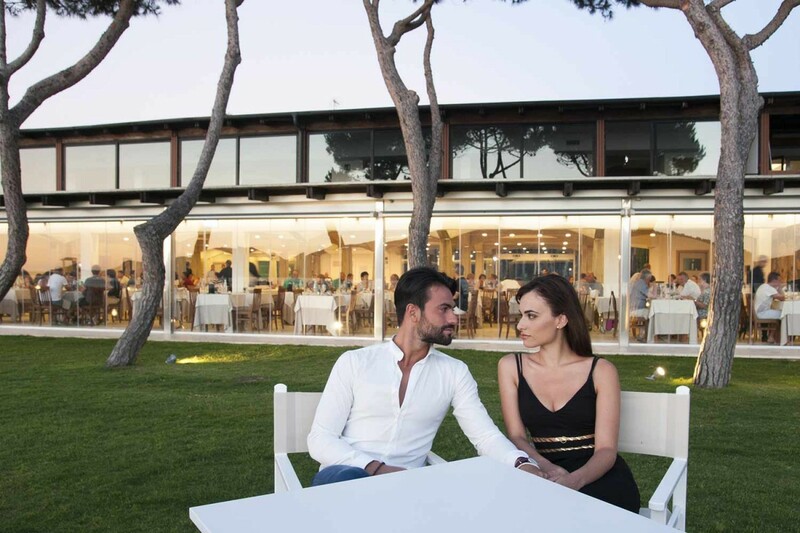 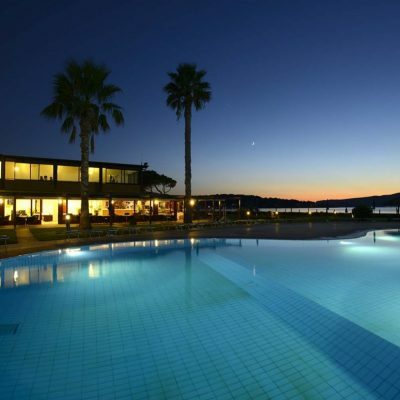 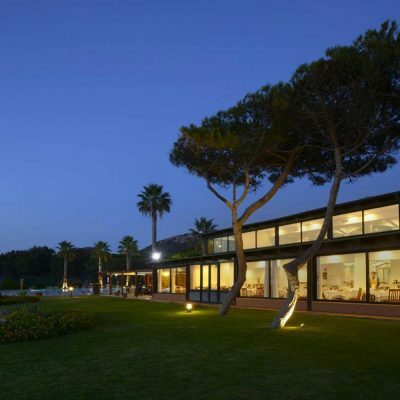 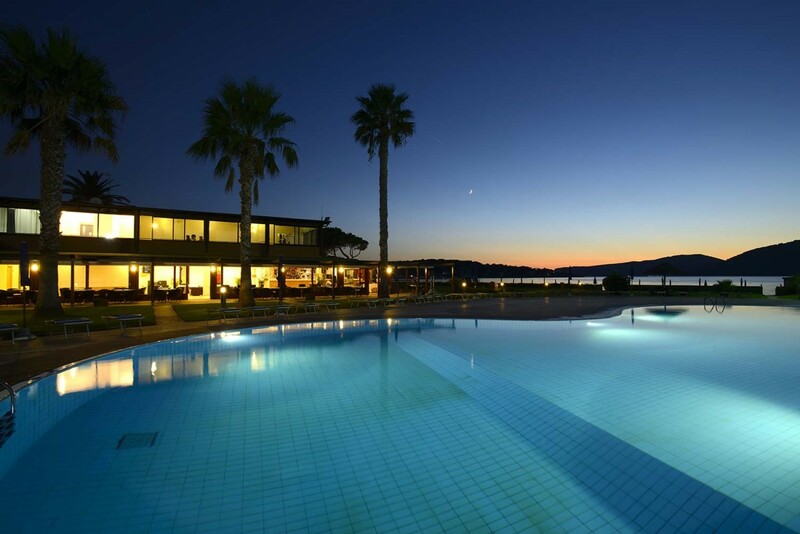 It is the ideal setting for evenings in the resort, surrounded by an enchanting atmosphere among the green gardens and the blue sea, in a peaceful oasis away from noise of the city traffic. 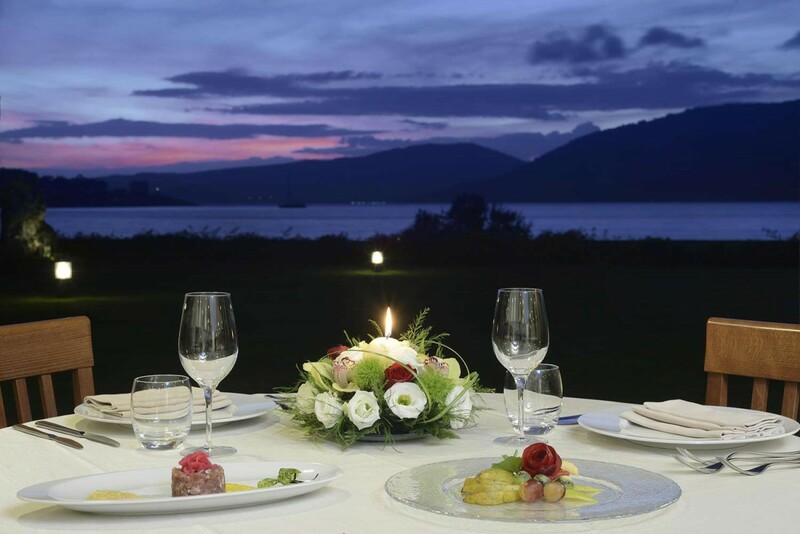 Excellent surroundings for a quiet and romantic aperitif at sunset, perhaps by candlelight, accompanied by pleasant music.